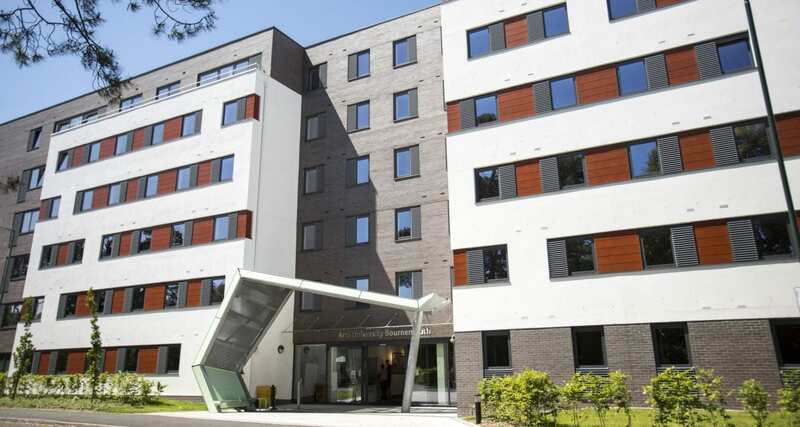 Located in the Lansdowne area of Bournemouth, our Madeira Road halls of residence were opened in 2014. 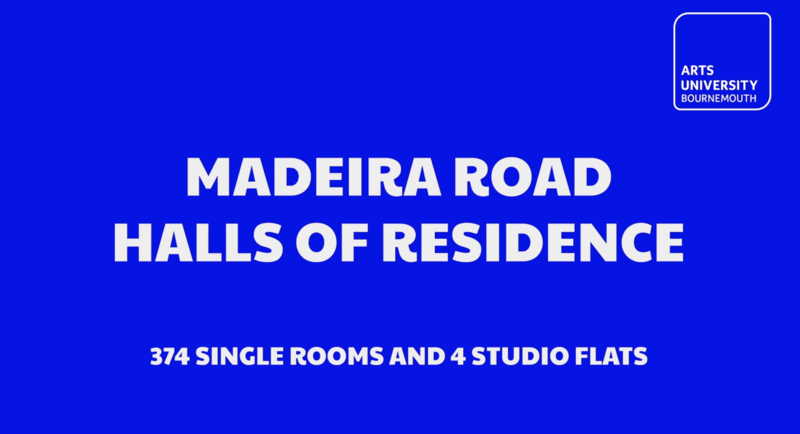 Madeira Road halls of residence are for foundation and first year undergraduate students. The halls offer a total of 374 rooms and 4 studios, arranged over three blocks. All rooms are single occupancy and are arranged in cluster flats of 6 or 8 rooms with a shared kitchen / lounge. Self-contained studios have their own kitchen facilities. All rooms and studios are en-suite and have fully wired and WiFi internet access. There are on-site laundry facilities, and a large common room with lockable mailboxes. Halls reception / security staff are on site 24 hours a day. Madeira Road halls of residence are located within a 5 minute walk of Bournemouth town centre, with its array of shops, restaurants and bars. Bournemouth beach and pier are also within easy walking distance.